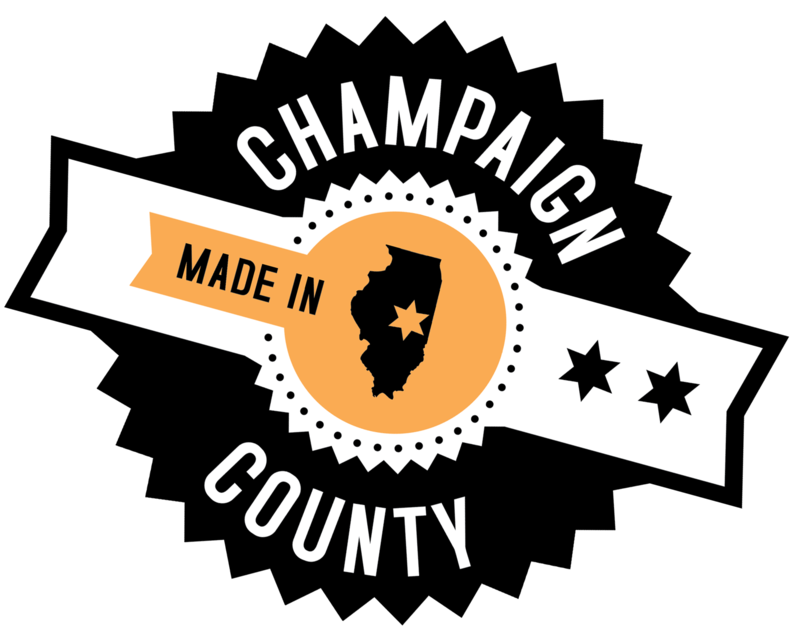 Champaign County EDC is partnering with Champaign Unit 4 Schools to implement a series of Twitter chats on various topics relevant to the school district and Champaign County. The first #AskUnit4 Twitter chat will take place on Friday, February 15, 2013 from 2-4 pm on Twitter. The first hour will be dedicated to questions about the Future Facilities Process where participants will have the opportunity to ask questions and provide feedback. Participants will also be encouraged to take an online questionnaire to offer their input on the District’s school facilities options. The second hour will be solely a Q&A opportunity for all those participating to ask questions to Champaign Unit 4.